So I've been loving my BareMinerals Complexion Perfection but then I heard about Urban Decay's latest launch, the Naked Skin One and Done. 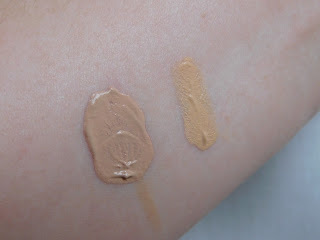 I sensed I likely needed to try this, although I haven't got on with UD foundations in the past... And because I had to order online as it's not out in Debenhams yet, well, one could conjure some serious shade-matching faux pas. They are both a similar price point, around the £25 mark, which is NOT a high street/drugstore price. I cringed at paying the 'One and Done' before even having a chance to try it on / get shade matched. Not only did I get shade matched with the BareMinerals one, I also got a luxury sample to take away. Someone said 'fortune favours the bold', and this time it paid off. So the BareMineral's Complexion Perfection Tinted Gel Cream claims to be "a multi-tasking genius that combines skincare benefits and naturally radiant coverage in one". It is very hydrating indeed; cooling, light and comfortable on the skin, and has a very light tint to just spruce you up a bit. The shade I have '05 Natural' suit me even when I get more tanned in the summer. It is very forgiving on dry and aging skin and 'peach fuzz'. However, the downside to this is that it is also very dewy (or 'radiant' as BareMineral's call it). The dewiness remains even if set with BareMinerals' Mineral Veil (although this prolongs wear time for me). It does not blur pores, but it also does not make them more obvious. It has a SPF 30. You can layer any of the Bare Minerals mineral foundations on top should you wish, with great results for increased coverage whilst staying hydrated. 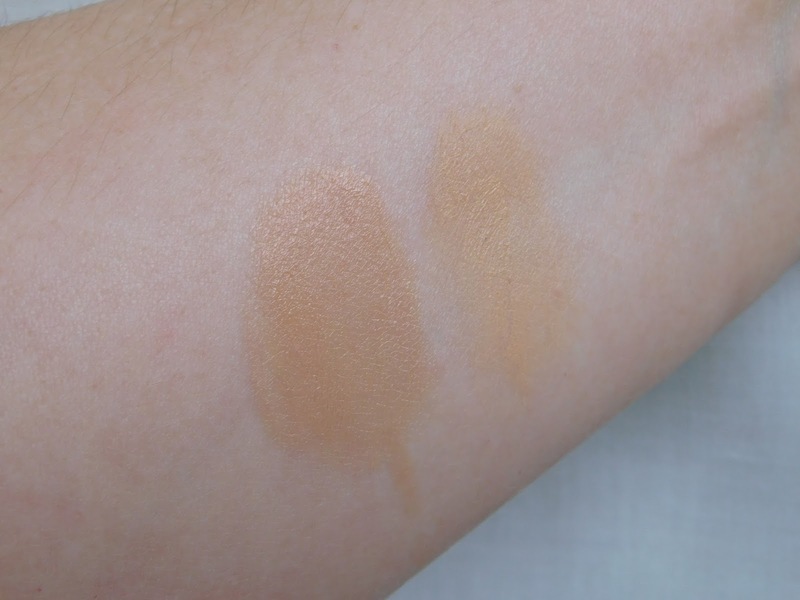 This shade is nicely neutral; the product comes in 10 shades in the UK. So enter Urban Decay's Naked Skin One and Done Hybrid Complexion Perfector. This claims; "One step and you’re done. Instantly blur imperfections and even out skin tone - for beautifully perfected, ultra definition skin". Sounds pretty damn awesome. After a lot of swatch watching on the internet I opted for the shade 'Medium Light'. This shade is much warmer than the 'Light' shade which has a cool pink undertone. It has SPF 20. When applied it set to a lovely satin finish without feeling dry or making drier patches stand out. It does actually blur your pores too (mine are huge, for reference)! It blends away redness, but doesn't cover bigger imperfections or spider veins (have a few of those too). I found it can be built up without looking cakey to a very close to medium coverage. No need to set this one, it wear all day! As I am dry I didn't get shiny but perhaps a more oily skin type might need to powder this? This shade is definitely warm; the product comes in 6 shades in the UK (I should have gone for the more cool 'Light'). Brush or sponge, or fingers? Take your pick for this one; both have a fancy brush as an up-sell to the product! To be honest I find they apply best with fingers or if you really must, a dampened beautyblender. More useful info? In terms of ingredients, both of these contain a list of ingredients as long as you arm, so neither is in any way 'natural'. 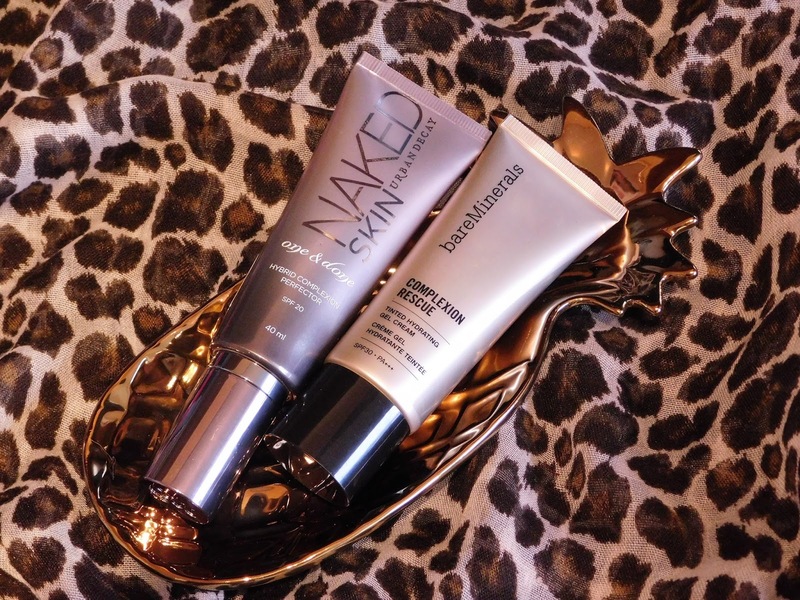 The Urban Decay contains a chemical sunscreen as well as a physical one, whereas the BareMinerals only carry a physical sunscreen. Both companies are listed as cruelty-free by PETA but Urban Decay is also certified in the Leaping Bunny program. Neither of these products offer medium to high coverage, just to be clear.  These products will not be suitable for those who have a lot of imperfections that they want to cover! The swatches below are very heavy to show the colour and finish; properly applied and blended both are sheer. See the difference in finish! NOTD: Barry M Coconut Infusion "Aloha"
NOTD: H&M "Make a Mint" and another RAPID REVIEW!